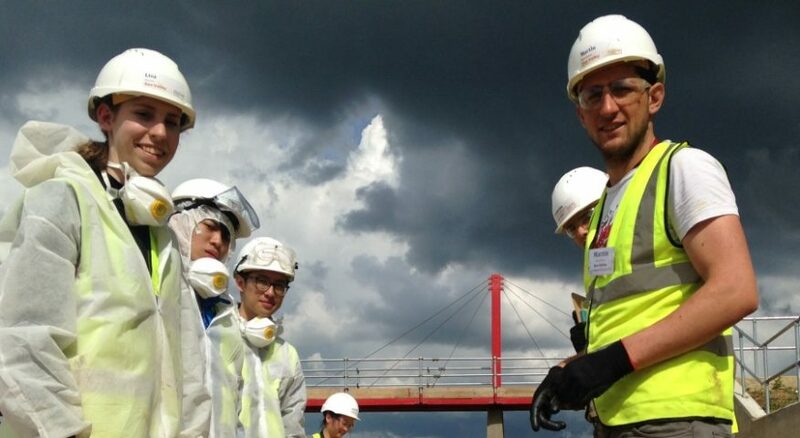 Here at Think Up we are delighted that our Ben Godber is taking part in Constructionarium 2016 at the National Construction College in Norfolk. 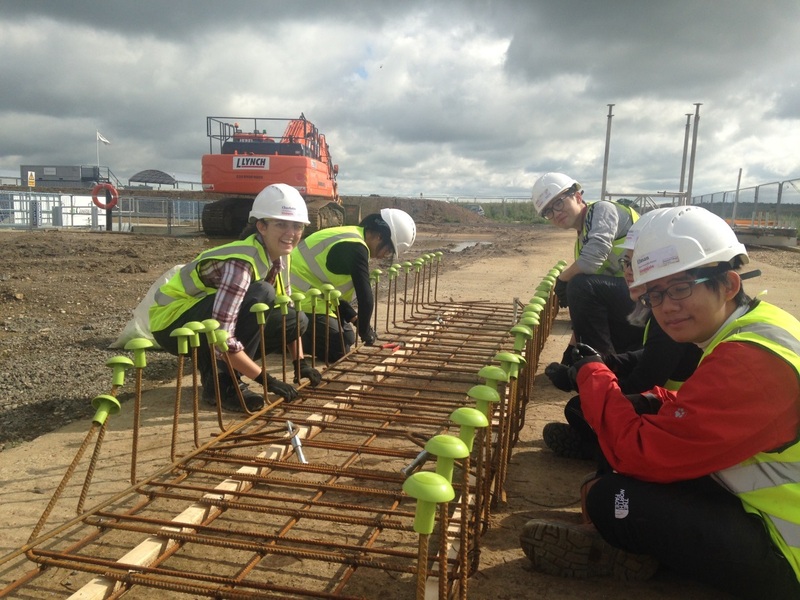 At Constructionarium, undergraduate civil engineers get the chance to build large-scale mock-ups of iconic engineering projects using real materials, processes and plant. Ben is there with Expedition Engineering to help facilitate the event, acting as designers, ensuring that what the students build complies with what’s on the drawings. Right now students are building replicas of Kingsgate footbridge; the Gherkin, Ravenspurn oil rig; and Don Valley Stadium. 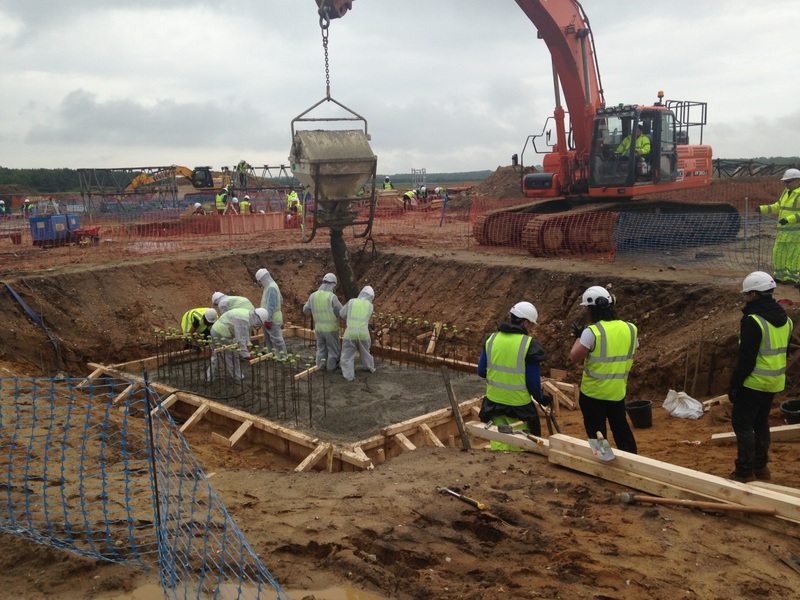 Constructionarium gives many students their first experience of work on site, and allows participants to feel for themselves that sense of excitement and fulfilment that comes from saying ‘I built that’. 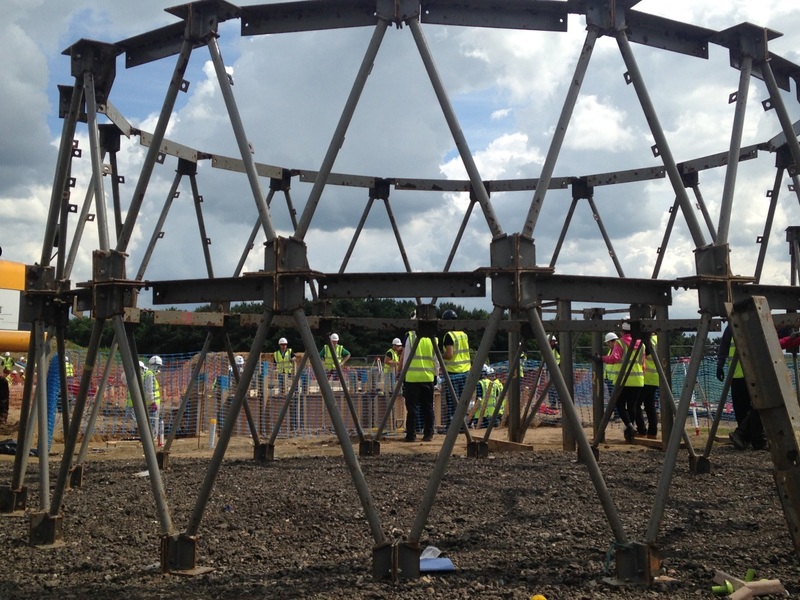 Think Up has a long history with Constructionarium. Our founders, Ed McCann and Chris Wise, together with Peter Goring of John Doyle Construction, invented the Constructionarium concept. 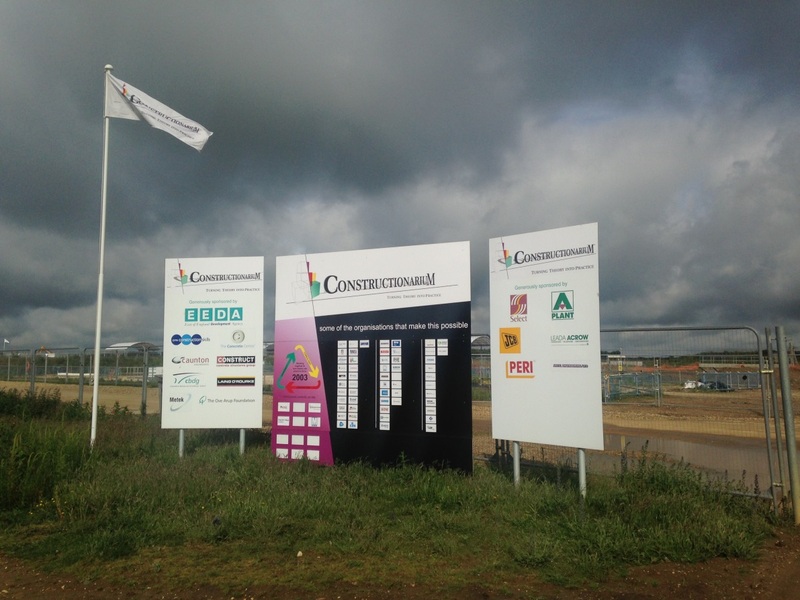 We have been instrumental in developing the concept and supporting Stef Stefanou and his team in developing the business model that has enabled Constructionarium to be established as a successful independent organisation. 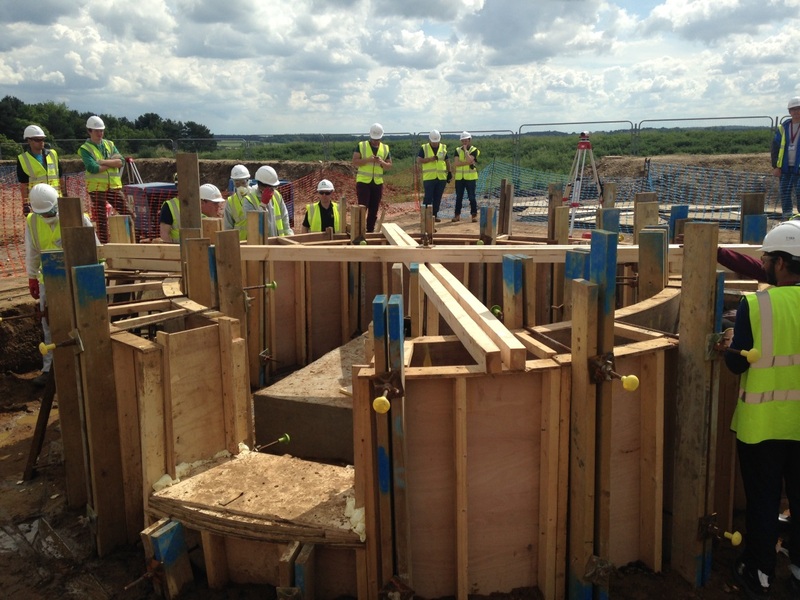 If you would like to find more about Constructionarium or Think Up’s involvement, please email info@thinkup.org.